We help people play tennis, and we’ve been doing it for 65 years. From Youth to College to Adult, we make tennis fun for all. We work with public and private facilities and organizations across the state to create more opportunities for you to play. That’s our mission and we’re pretty proud of it. 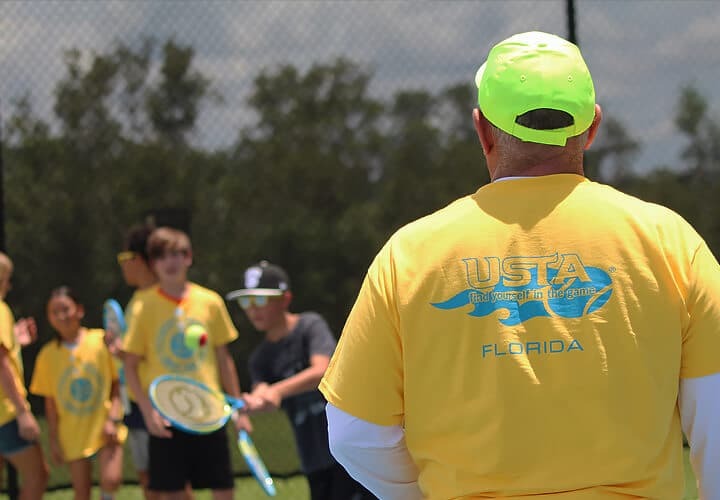 When you join USTA Florida, you are helping to (re)build courts, putting racquets in kids’ hands, and getting programs up and running in your local park or facility. Since 2010 alone, we’ve given more than $1 million in grants for equipment, courts, and programs. Members, like you, make all of that possible. That’s right, we’re a non-for-profit, volunteer-led organization that works each and every day of the year to serve our more than 40,000 individual and nearly 1,000 organization members. 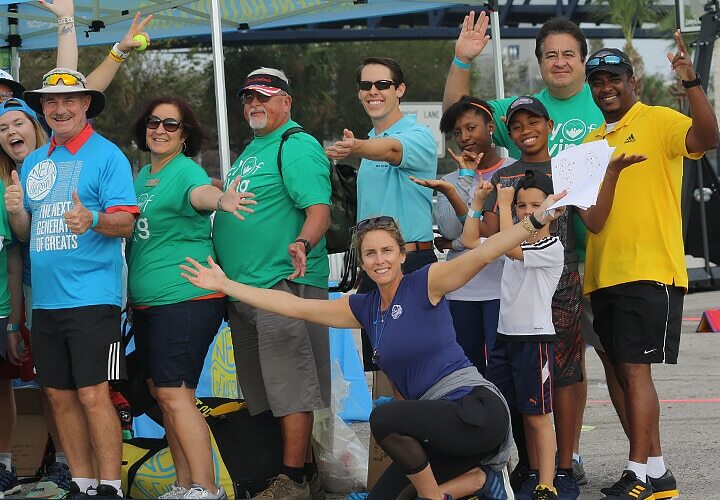 It takes a lot of people to grow tennis in Florida, and our volunteers come from all walks of life. They have one thing in common: a LOVE of tennis. 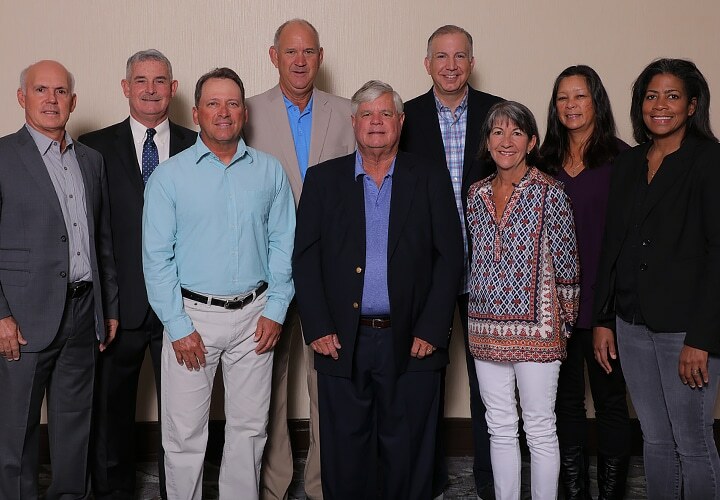 Our Board of Directors consists of 9 volunteers who are responsible for direction of the affairs of the Association. Board Members serve two-year terms and participate in National meetings as well as lead Committees and Project Teams. 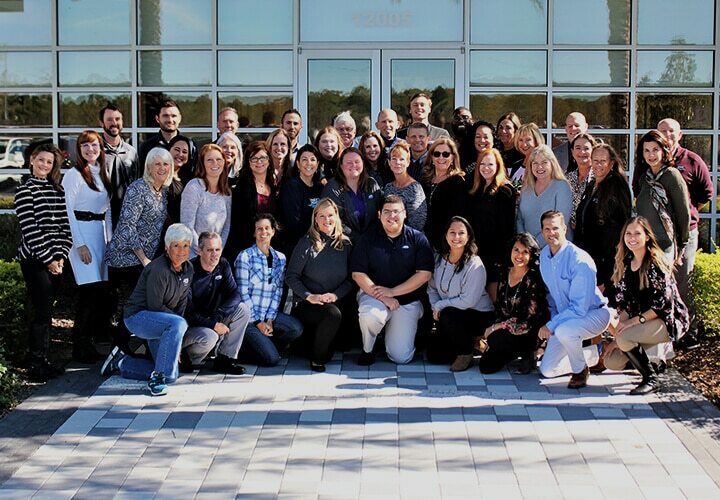 Our staff consists of office and field personnel that come from a variety of backgrounds and experience. 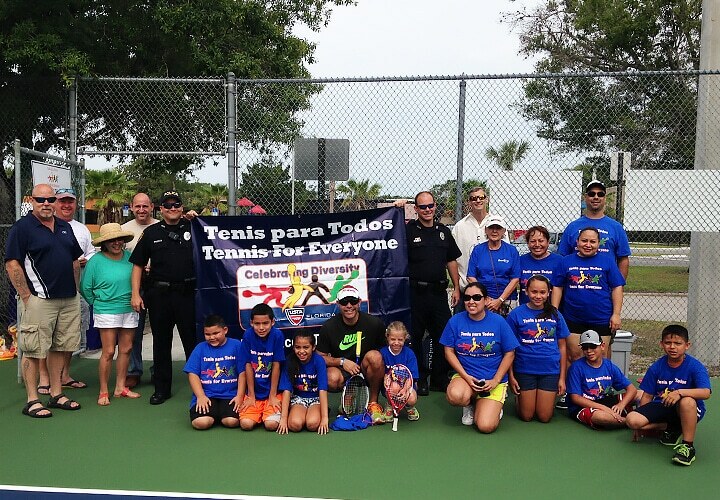 Our staff works with individual players, organizations, and communities to help promote and develop tennis for all. 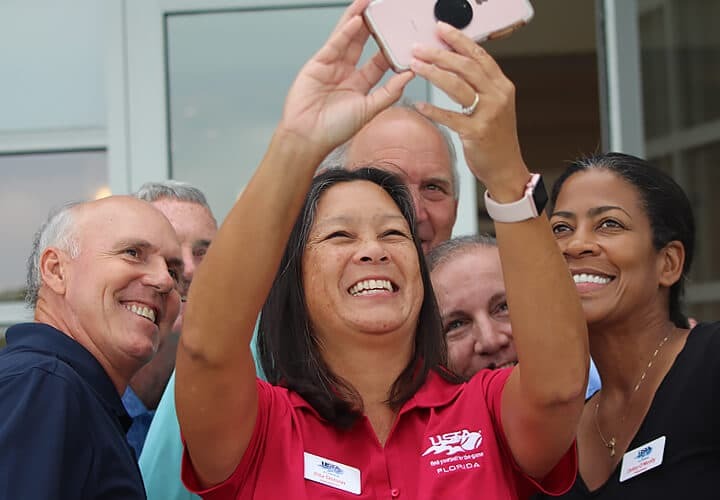 To effectively achieve our mission and continue to promote and develop tennis for all, we are guided by our Bylaws and Strategic Plan.